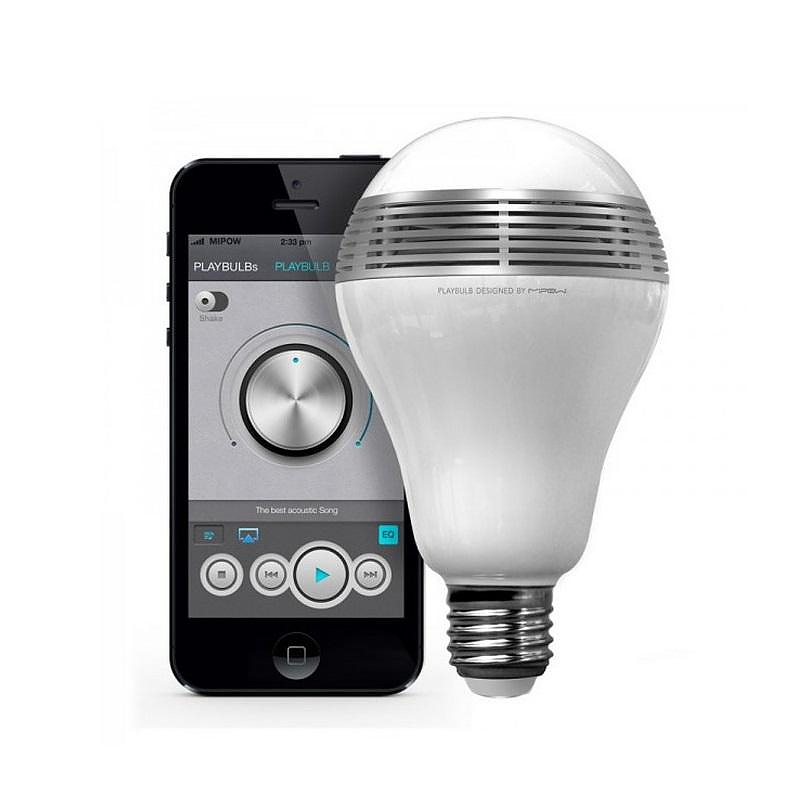 Playbulb LED Light Bulb with built-in Bluetooth Speaker. 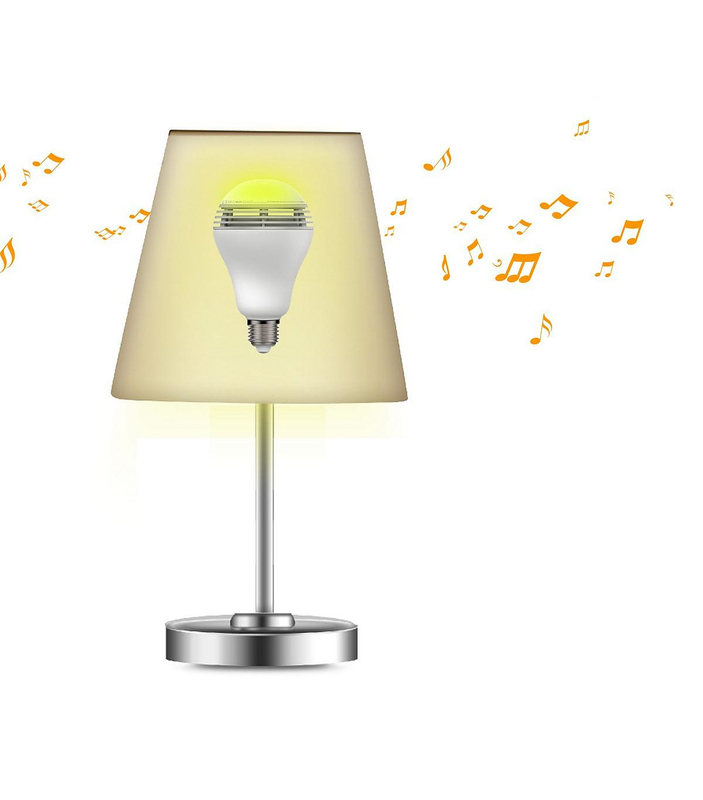 Its design is playful, yet very well thought out and very discrete, allowing you to combine your light with music. 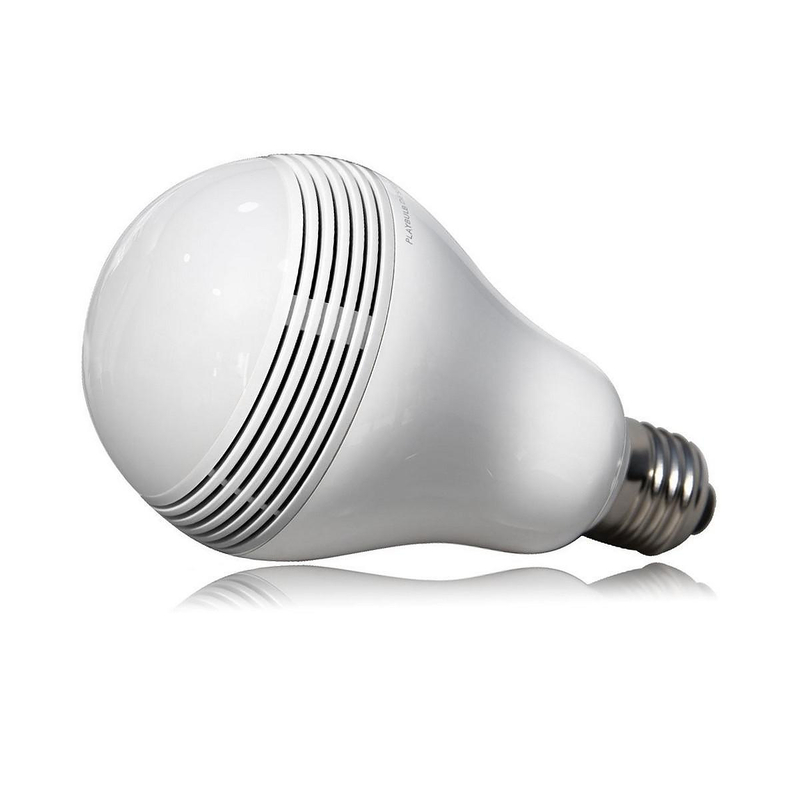 It is ideal for student dorms, apartments or around the house. 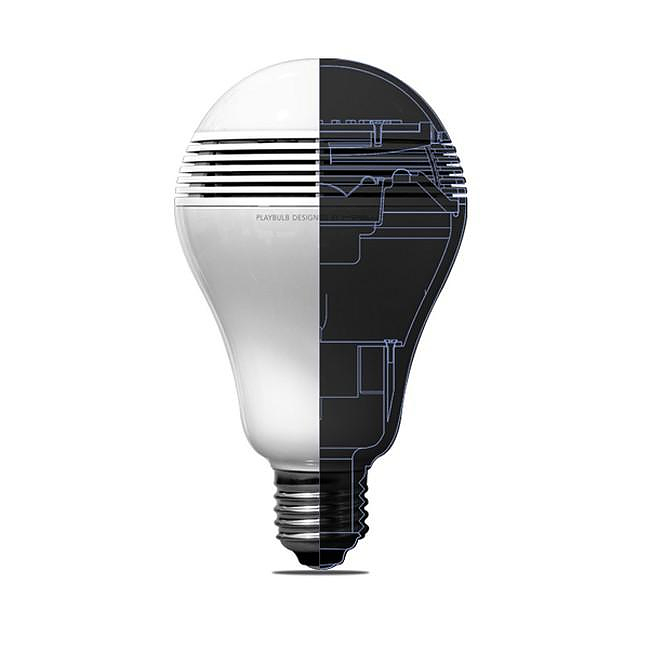 The Playbulb Bluetooth speaker & LED light bulb can attach to any lighting fixture with stadard E26 / E27 fitting. It’s a space saver that remains hidden in plain sight. 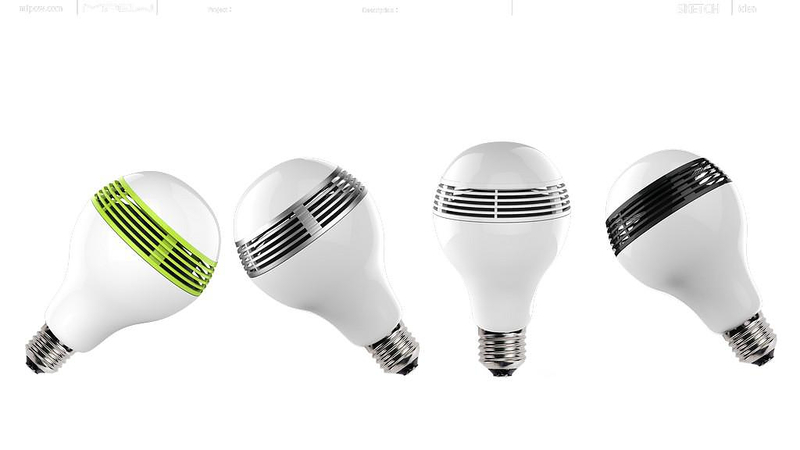 This is the exact goal of the design, according to Mipow’s representatives: a discreet device that will blend into the background. As an added bonus by utilizing the electrical wiring to drew power, it minimizes cable clutter that plagues modern lifestyles and makes a mess of interiors. 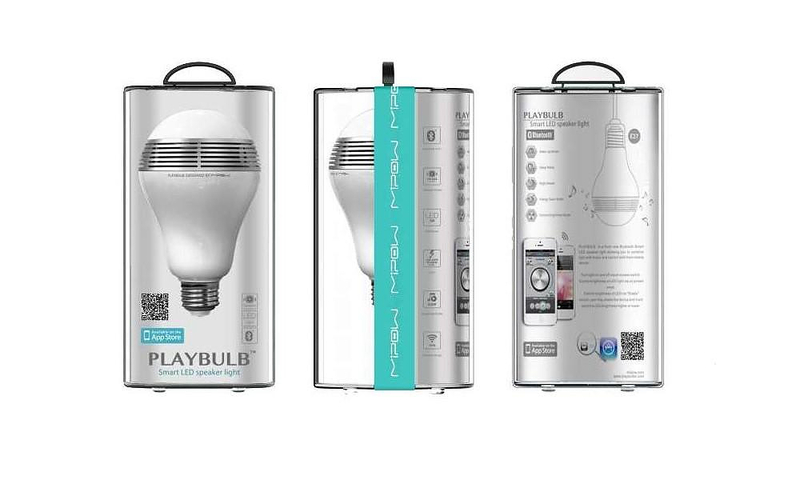 The Playbulb features two separate Bluetooth chips, so that it can maintain two independent connections at the same time, allowing the light and music to use the correct Bluetooth profiles simultaneously. 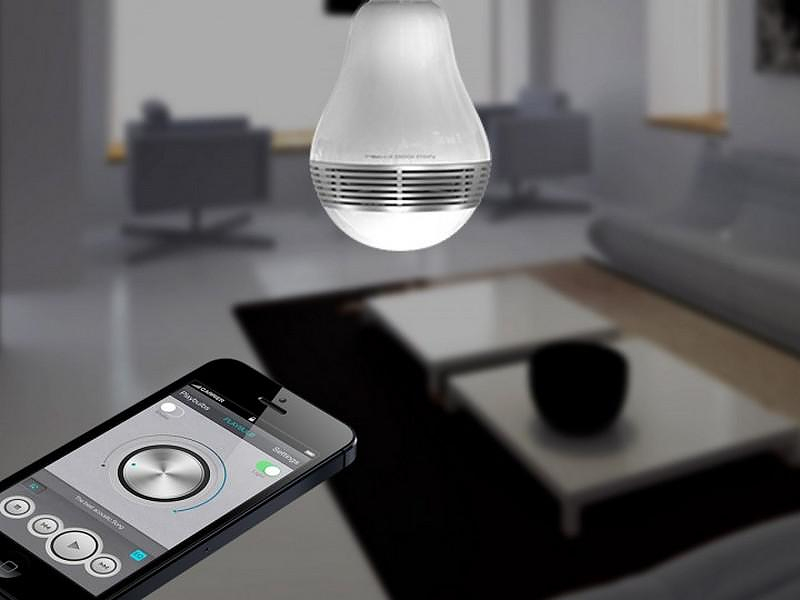 This is a great feature for all those home automation enthusiasts out there, as you can set-up the lighting profiles independently from the Bluetooth speaker profile. 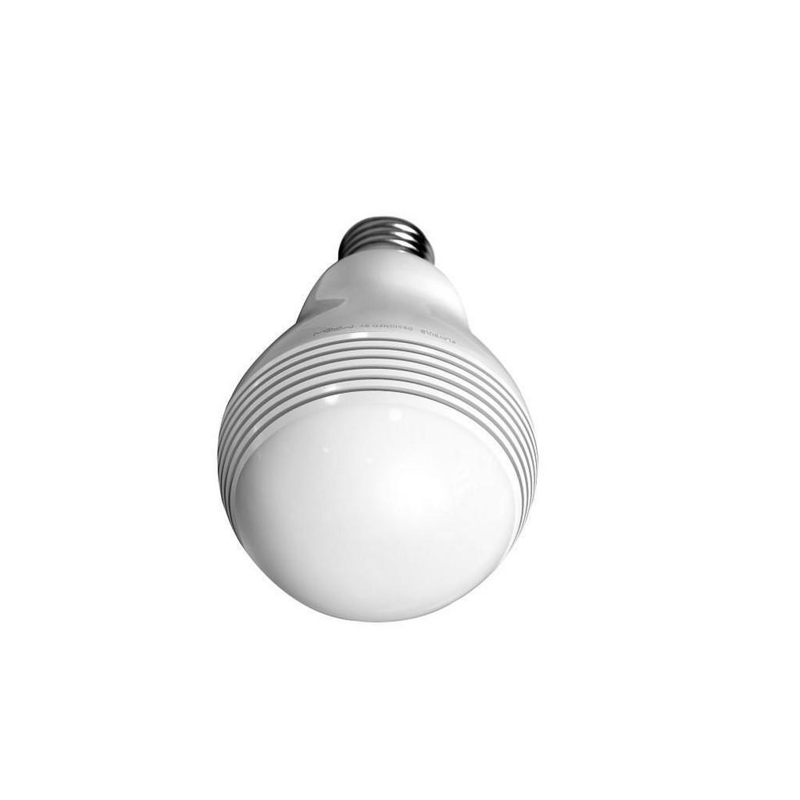 The device has a number of LED light diodes with 5W led power and emits sufficient illumination to be considered equivalent to a standard 60-watt light-bulb. 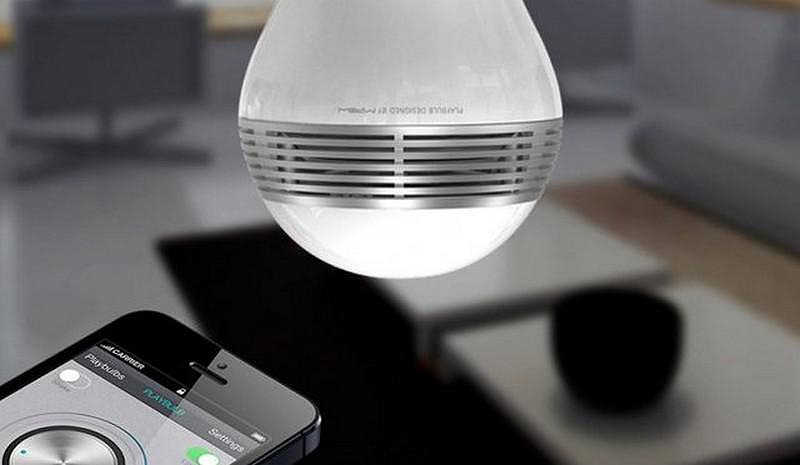 Additionally, the Playbulb Bluetooth speaker and LED lamp can be used as an alarm clock, playing music and gradually increasing the light intensity in the room. 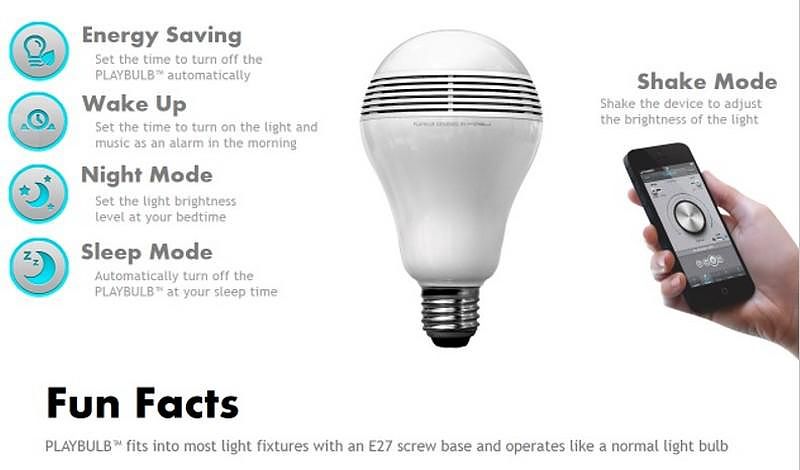 The device is operable via an application and supports iOS and handsets running Android 4.3.X and newer. Hong Kong based Mipow manufactures premium Smartphone accessories and has received some of the most prestigious design awards over the years. 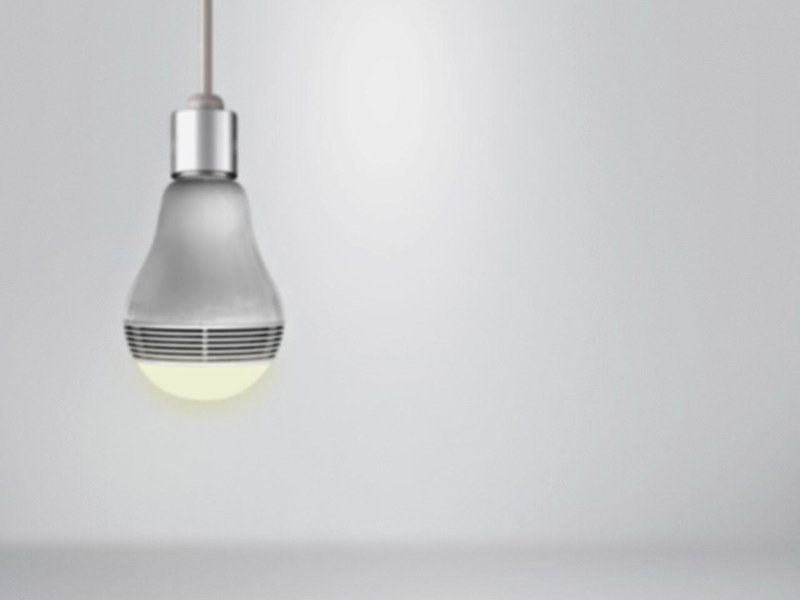 The Playbulb itself is an “IF Design Award” winner. 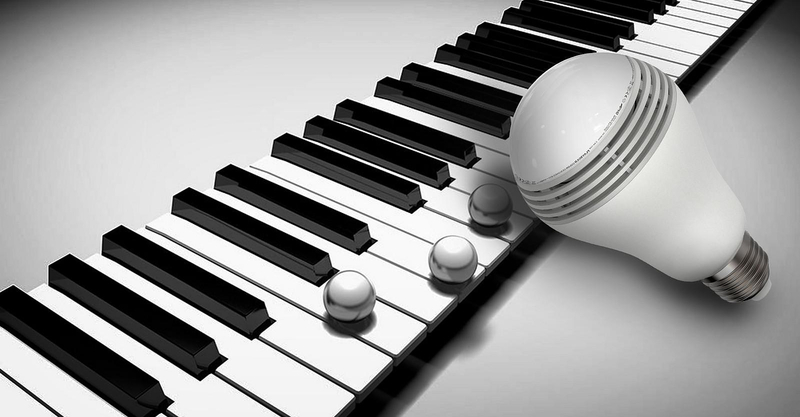 The company is also an authorized manufacturing licensee of Apple Inc. since 2010.